Connect your AutoCAD designs to your entire workflow and share them with colleagues: Overlay live maps directly onto your design file to bring in real-world environments. Highlight your design ideas with illustrations, renderings, 3D presentations, and 3D physical models. By buying this product you can collect up to 4556 loyalty points. Your cart will total 4556 points that can be converted into a voucher of $227.80. 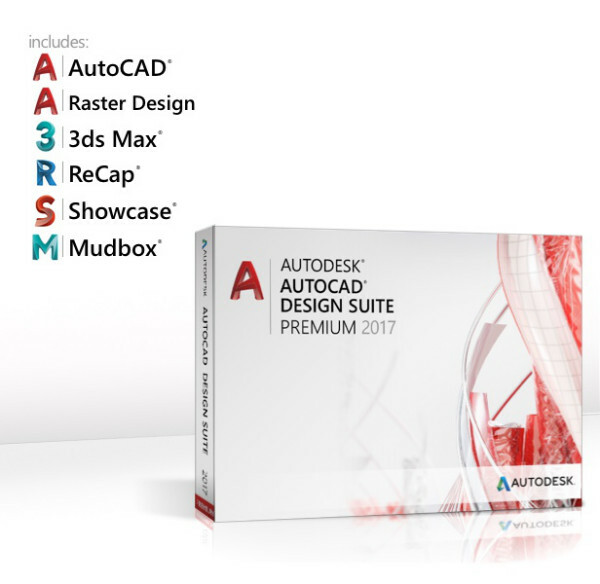 Description This is the standard, standalone version of Autodesk AutoCAD Design Suite Premium for one user on one computer. It consists of multiple applications allowing architects, engineers, and designers create visualizations and designs, connect real-world data, and showcase designs. Eliminate redundant manual drawings, explore inspirational ideas, generate detailed documentation, digitize scanned drawings and plans, re-create as-built environments, explore form, fit, finish, and function variations, and much more. 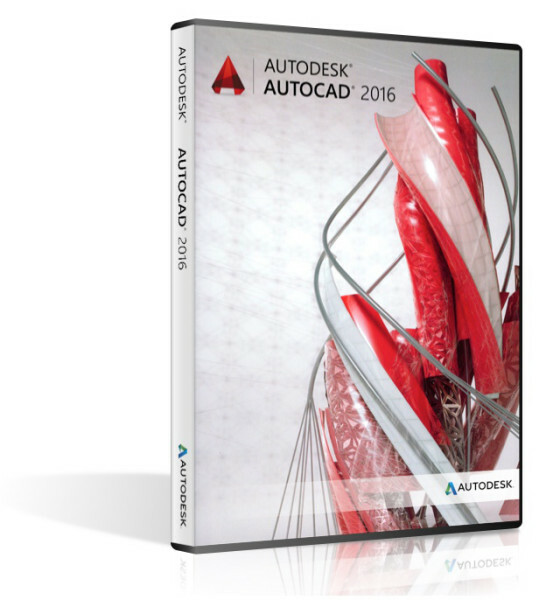 Design every detail and share your work using AutoCAD software. Capture design information from scanned drawings and raster images and convert them to AutoCAD DWG files. Capture and integrate reality data directly into your design process. Digital painting and sculpting software provides 3D artists with an intuitive and tactile toolset for creating highly detailed 3D geometry and textures for beautiful characters and environments. With new and updated tools for 3D conceptual design, model documentation, and reality capture, AutoCAD helps maximize productivity and quickly drive projects to completion. 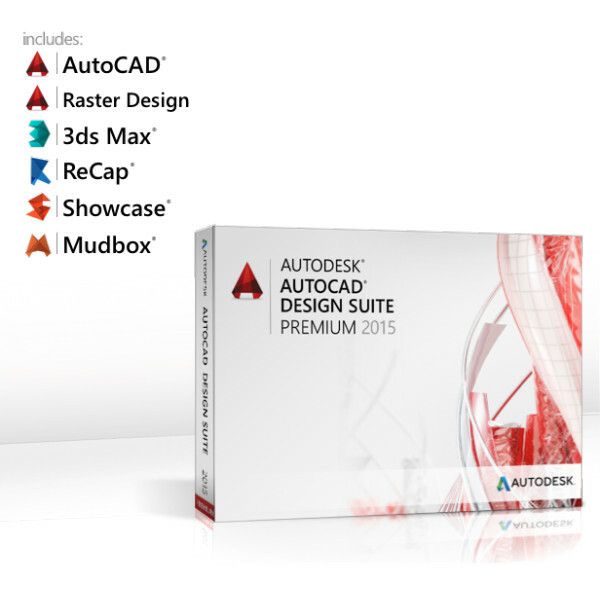 Use Autodesk 3ds Max Design software for push-button rendering, animation, and 3D modeling to create cinematic-quality visualizations to communicate and sell concepts. Simulate and analyze sun, sky, and artificial lighting with daylight analysis tools. Transform AutoCAD designs and 3ds Max Design models into compelling imagery, movies, and interactive presentations with Autodesk Showcase software. 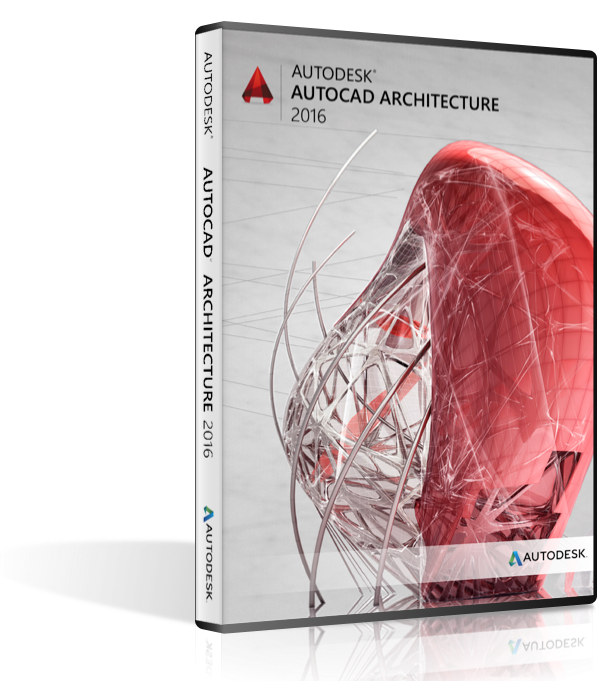 Use Autodesk SketchBook Designer software to sketch concept designs directly into AutoCAD and tap into a hybrid paint and vector workflow for exploration of design concepts and graphic communication. Sculpt and paint design concepts with a higher level of detail with Autodesk Mudbox digital sculpting and texture painting application. Attach and view Navisworks and BIM 360 Glue models directly inside AutoCAD software. Reference the models as you design to avoid potential conflicts. 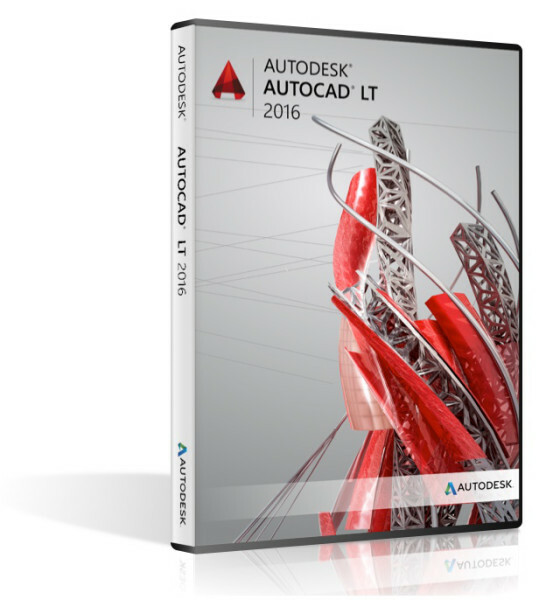 Take advantage of Navisworks' vast file format support to bring models into AutoCAD from other applications. Automatically create appropriate measurements based on your drawing context. Pass the cursor over selected objects to get a preview of the dimension-before you create it. Capture design information and convert to DWG. Capture and showcase your designs. Share design details with documentation tools. Create 3D renderings with 3ds Max. Windows display adapter capable of 1024x768 with True Color capabilities. DirectX 9 or DirectX 11 compliant card recommended. Autodesk ReCap requires OpenGL 3.3 capable workstation class graphics card with 1 GB or greater. Citrix XenApp™ 6.5 FP1, Citrix XenDesktop™ 5.6.